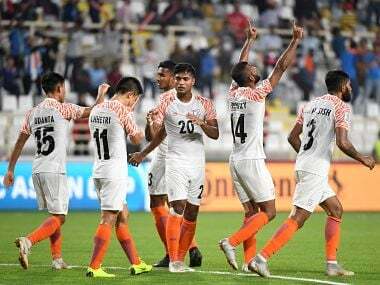 The AIFF said it will launch its hunt for a new national coach in the next few days and would be aiming for a dynamic personality with considerable international experience instead of a high-profile name. 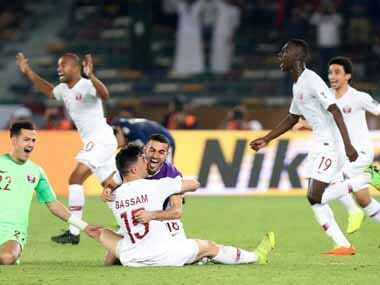 Will this Asian Cup be path-breaking? 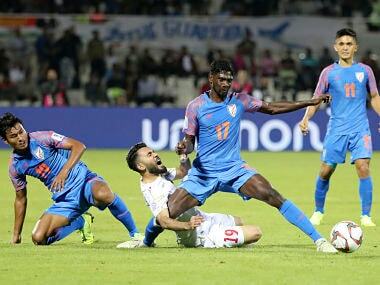 That depends on actions that follow the competition, but there is certainly mileage that’s there to be exploited from India’s performance in the three group stage games. 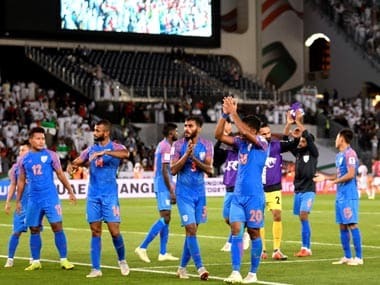 India impressed everyone with their new-found identity. 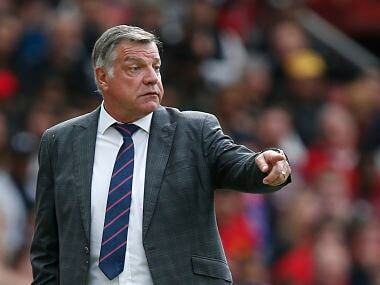 Unfortunately for the Blue Tigers, it went missing when it mattered the most. 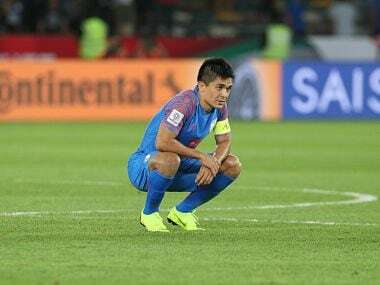 Sunil Chhetri felt India needed to be braver with the ball and should have kept it for a longer time to avoid being put under heavy pressure by Bahrain. 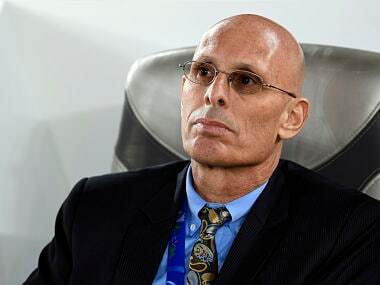 Stephen Constantine's resignation came after India crashed out of the showpiece Asian Cup under dramatic circumstances on Monday. 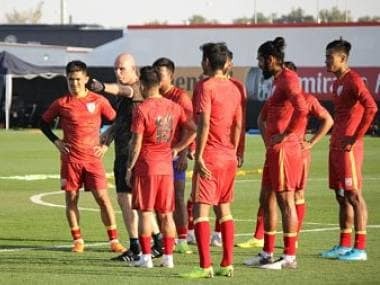 As India eye history in the UAE, a formidable Bahrain side is likely to make their final lap in Group A a tricky one. 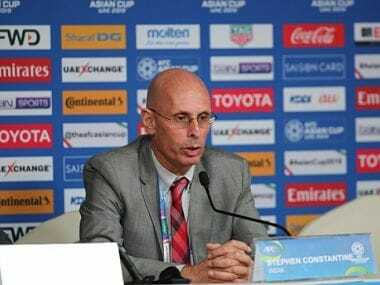 Despite losing to hosts United Arab Emirates, India coach Stephen Constantine insists football has knocked cricket of its perch — at least for a little bit.